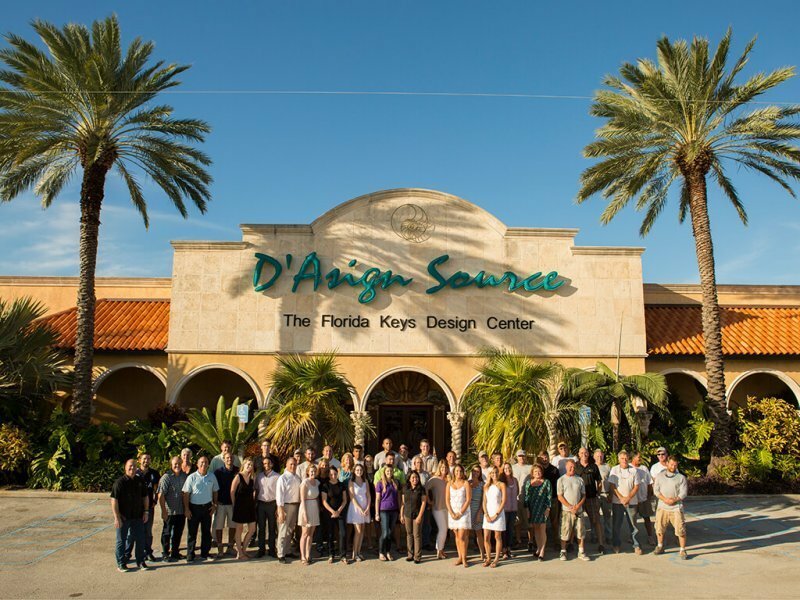 In business for 57 years, D’Asign Source is a full service, design-forward firm—architecture, planning and permitting, construction, interior design, landscape architecture, and retail furniture showroom—with a reputation for excellence in the Florida Keys. Our projects range from one-of-a-kind custom homes and kitchen remodels to dream outdoor entertainment spaces and home theater installations. We have an immediate opening for a highly self-motivated and detail-oriented individual with impeccable time-management skills, to direct all financial activities and functions for a Multi Entity Construction and Retail Company. This position is responsible for the overall operations of the Accounting & Finance department reporting directly to the company Vice President. Review monthly accounting close process including analytical review of the monthly operating results to ensure accurate accounting records are maintained for all company entities. Preparation of workpapers supporting the monthly close process and month end balances. Preparation and Presentation of all financial reports and supplementary reports to ownership monthly. Provide subject matter expertise on GAAP standards. Accountable for internal controls, auditing practices, and the review of accounting transactions for conformity with these principles. Provide leadership and support four Accounting & Finance professionals – Responsible for their day-to-day oversight, management, training, development, and feedback. Direct cash management, bank reconciliations, and banking relations. Work with outside consultants to maintain and enhance the newly launched accounting system and reporting capabilities. Oversight of the annual financial statement review and income tax preparation with independent CPA firm. Bachelor’s or higher degree in Accounting – CPA or MBA highly desirable. Strong analytical skills and auditing skills, with the ability to research and reconcile difficult accounts. Conscientious about timeliness of assignments and quality of work product. Able to manage and lead staff to excellent performance. Able to work cooperatively and collaboratively with all levels of employees, management, and others to maximize performance and results. Technologically savvy with the ability to manage and manipulate data for financial reporting quickly and effectively. Strong Computer Skills, knowledge of Microsoft Office and knowledge of Acumatica (Accounting Software) & Spitfire Construction Management platform is a plus.